Dental crowns are used to strengthen and restore a tooth that has been broken or become severely decayed. They preserve the healthy remaining portion of the tooth and return its normal functionality. Dr. Emma Wu can place dental crowns at our Danvers practice to protect damaged teeth and save your tooth. We use stain-resistant porcelain that mimics the look and feel of natural teeth so your dental crown blends in with the rest of your smile. To learn more about dental crowns or schedule a consultation with Dr. Wu, contact our office today. Have lost a significant portion of your tooth to decay. If you have a smaller cavity, a dental filling, inlay, or onlay may be more appropriate. Have infected pulp, which requires root canal therapy, during which Dr. Wu removes infected tooth material, fills the root canals with synthetic material, and seals the tooth. To finish root canal therapy, Dr. Wu places a crown, which will strengthen and support the tooth. 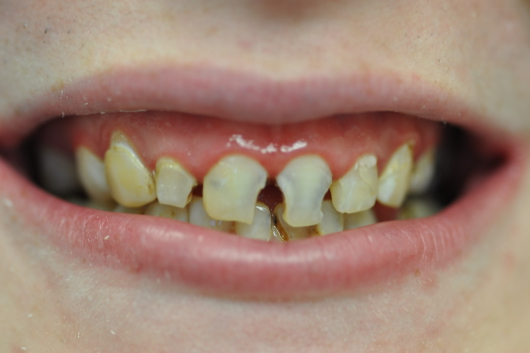 Have suffered a dental injury, leading to severe cracks, breaks, or chips in your teeth. 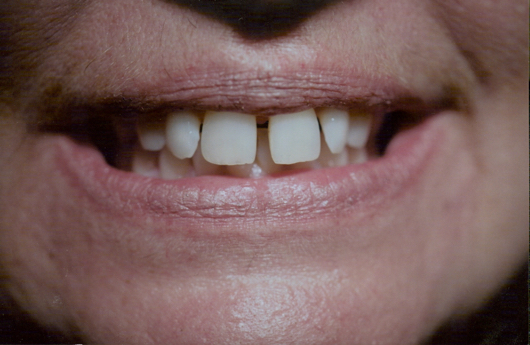 Minor damage may be repaired with dental bonding, but more extensive damage will require a dental crown. Want to improve the appearance of your teeth. 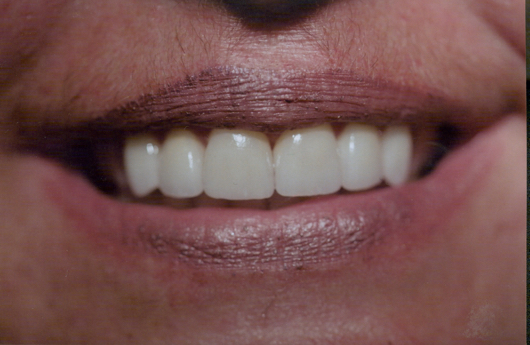 We can use porcelain crowns as a cosmetic treatment for patients who want to cover imperfections. 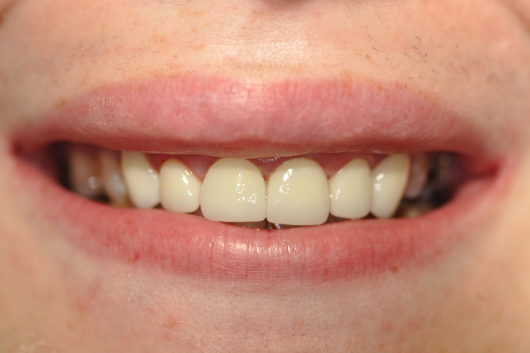 Crowns can address discolored, chipped, or crooked teeth. Retain enough tooth material to hold a crown. While Dr. Wu may be able to build up your tooth with a dental filling, patients who have lost most of their tooth structure may require a different restorative method, such as dental implants. Have an older dental crown that has become damaged. Dr. Wu can replace old metal restorations with porcelain crowns. To ensure that the tooth is healthy and free of infection, Dr. Wu will remove all signs of tooth decay, perform root canal therapy, and fill large cracks or cavities with a composite resin material. Then, she will shape the tooth so the crown can fit snugly and comfortably over the remainder of the tooth. Next, she will take an impression of the tooth, creating a 3D model so that we can create a customized restoration specifically designed to fit your tooth. She will consult you about the color, shape, and overall appearance of your crown. In addition, Dr. Wu can create crown templates using the CEREC® machine so you can see what your crown will look like before it is made. If you are a good candidate for a same day crown, we will use the CEREC® system to fabricate your restoration immediately. Once the crown has been manufactured, Dr. Wu will place it over your tooth, securing it in place with durable dental cement. Dental crowns can improve the function and appearance of damaged teeth while shielding them from further injury. Contact us today to learn more about dental crowns or schedule a consultation with Dr. Wu.